Sabre Craftsmanship and Quality in a 30ft, Well-maintained, Affordable Boat. 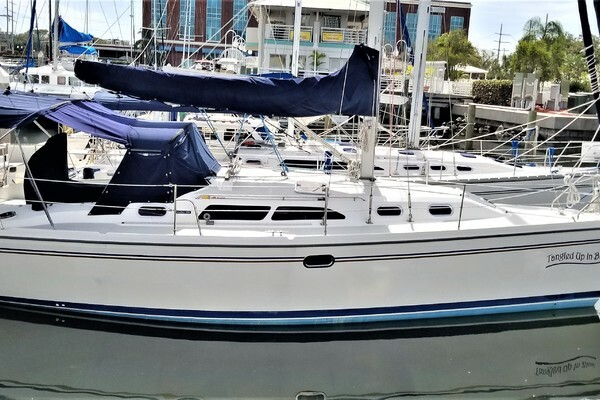 West Florida Yachts would love to guide you through a personal showing of this 30' Sabre 30 MKII 1989. 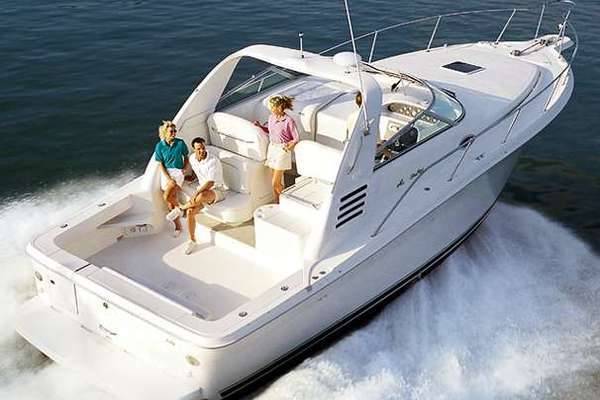 This yacht for sale is located in St. Petersburg, Florida and priced at $33,000. For a showing please contact us by filling out the form on this page and we will get back to you shortly! 50ft Shore Cord 30 amp. Nav lights and Steaming Light. Manual Whale Gusher Bilge Pump.